Dubai: You could be forgiven if you mistake this workers’ accommodation in Al Muhaisnah 2 for one of those swanky hotel apartments in upscale Dubai neighbourhoods. And that’s because the place doesn’t look like a workers’ quarters by any stretch of imagination. But that’s precisely what it is. Home to some 950 male and female workers belonging to various companies under the Wafi Group banner, the MKM Wafi Staff Accommodation offers residents the space and comfort of a modern apartment with the services and amenities you’d expect at a luxury hotel, complete with 24/7 gyms, recreation rooms, swimming pools, gyms and daily free shuttle buses to malls. Spread across 12 blocks inside the two storey complex, are 524 squeaky clean living quarters with 83 common areas, each of which is equipped with modular kitchen, washing machines, refrigerators, television sets and eclectic dining areas. 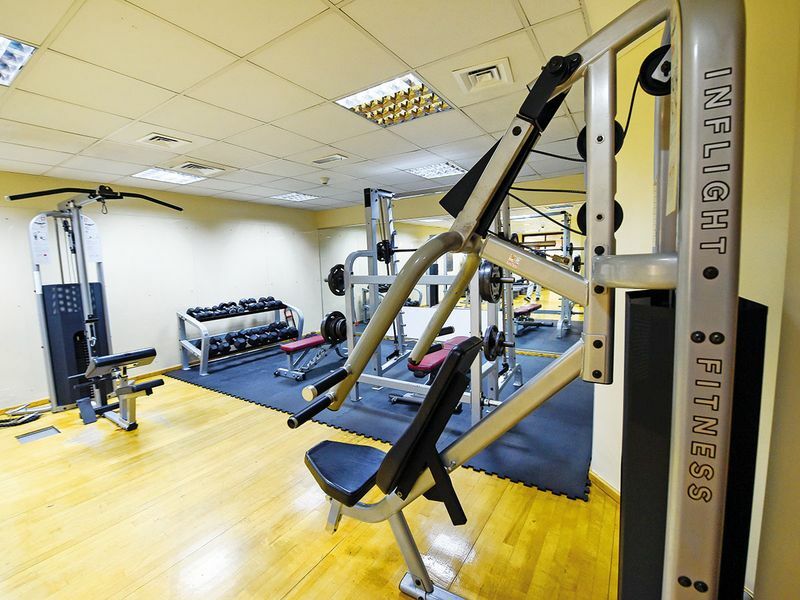 As if that weren’t enough, the place also has a cafeteria serving a variety of free culinary delights, an in-house clinic with dedicated isolation rooms for men and women and a games room where workers can unwind with a game of pool, table tennis or carom. Workers are an important part of society and should be provided with the best facilities. Our aim is to enhance their living conditions. Major-General Obaid Muhair Bin Surour, Deputy Director-General of the General Directorate of Residency and Foreigners Affairs (GDRFA) Dubai, and Chairman of the Permanent Committee of Labour Affairs (PLCA) in Dubai, said the accommodation has undergone a dramatic transformation from the time he visited it in 2016. He said about 30,000 workers have become more aware of their rights and responsibilities since the start of an educational programme launched two years back. “As part of the initiative, we will educate supervisors about the rights of workers so that they could pass on the message. We hope to cover 50 per cent of all companies by this year,” he said. 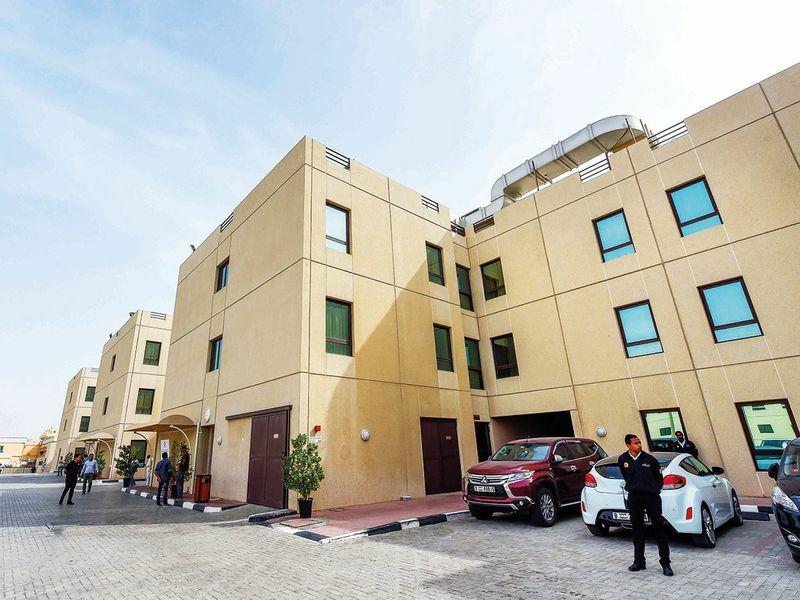 Built in 2007, MKM Wafi Staff Accommodation largely caters to workers from hospitality, real estate and transport sectors. Work on another similar housing complex in the premises is nearing completion. The new wing is expected to be ready by mid 2019 and will house another 750 workers. “Just like in a posh self-contained community, those living here not just enjoy quality living but also a sense of camaraderie. When it comes to the welfare of our workers, we leave nothing to chance,” said accommodation manager Mohammad Munazz. Munaaz said regardless of rank and pay, everyone is treated equally. “We have created an atmosphere of bonhomie where drivers, stewards, chefs and managers eat at the same table,” he said. “In keeping with ethnic diversity of our staff and their varied taste, we change the menu every few days. To meet the shopping needs of our staff we even have four free shuttle services to various malls,” he said. As we walked past an azure blue swimming pool, an ubiquitous signboard caught our eye. “Keep Smiling and Brighten Somebody’s Day,” it read. At this model accommodation, workers have many reasons to do that.